I am an Early Years practitioner who has a passion for play based learning and all things creative. I love the engagement, enthusiasm and excitement that comes from play! 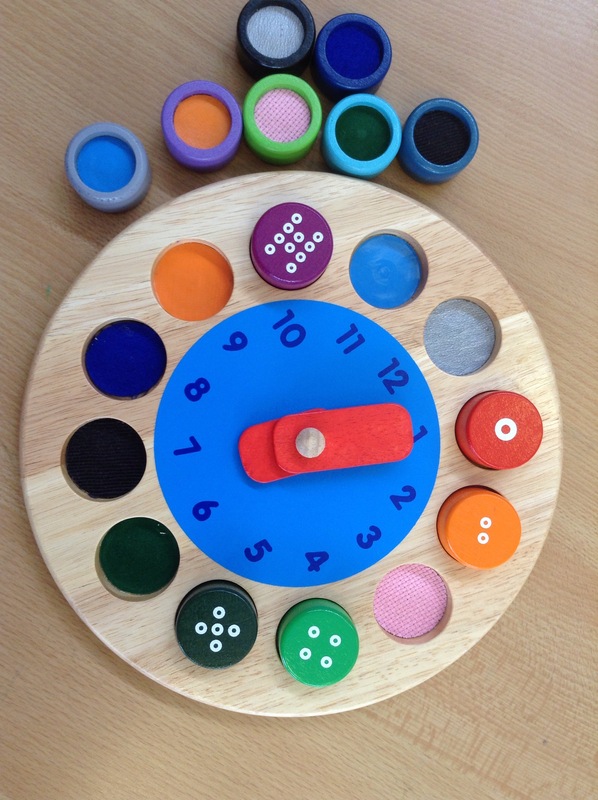 This Colourful and unusual telling the time clock comes with moveable hands and removable number pots with a different textured surface on the reverse. 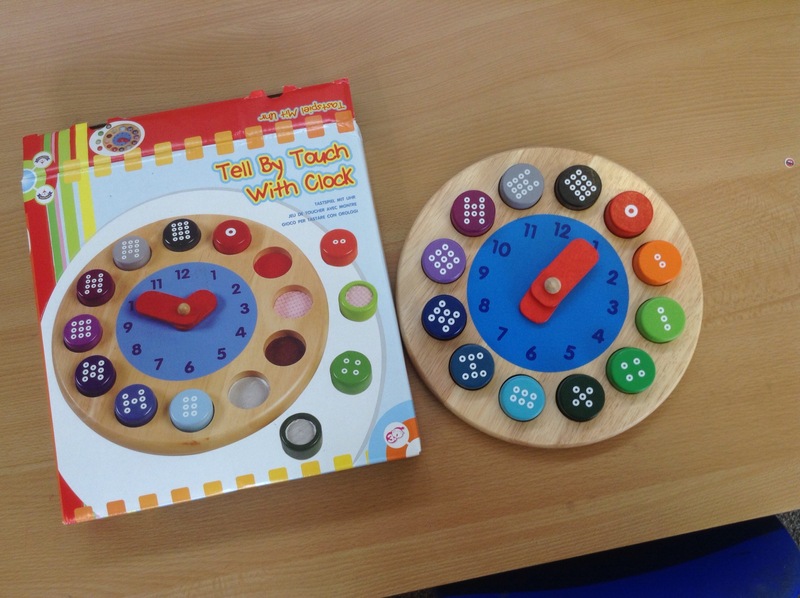 The Tell by Touch with Clock is also a great early years learning resource for matching colours, patterns and counting. Size: 240 x 37mm. Age 3+. 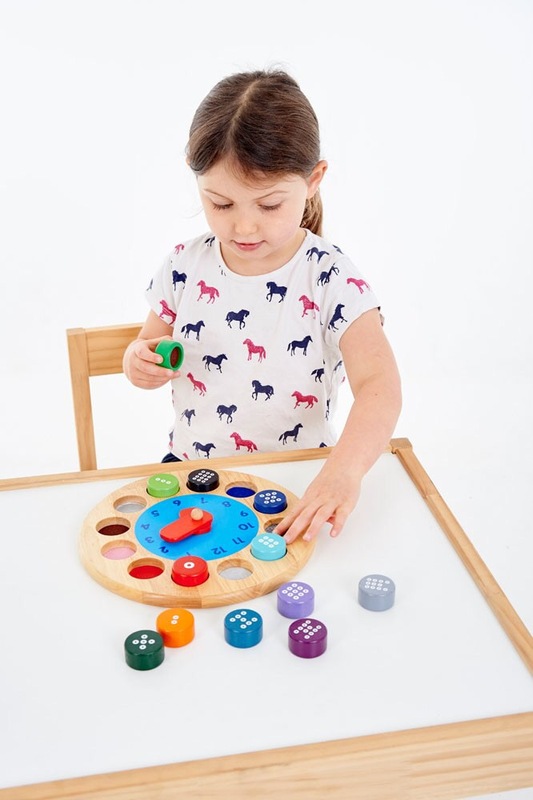 The Tell by Touch with Clock is a perfect early years educational resource to support the EYFS Mathematics development area of learning within your childcare setting, it will help children practice and improve their skills in counting numbers, calculating simple addition and subtraction problems, and to describe shapes, spaces and measures. 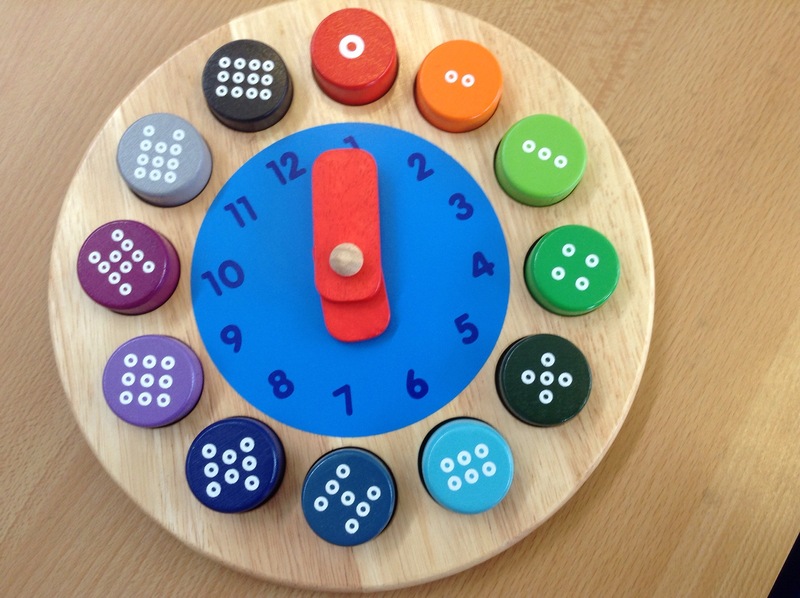 The Tell by Touch with Clock also makes a wonderful sensory resource!